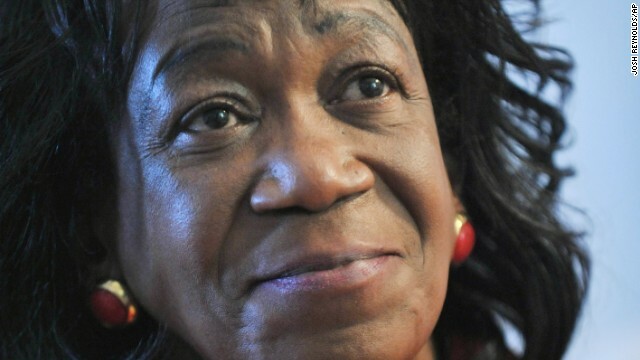 (CNN) - President Barack Obama's aunt has died in Boston after a lengthy battle with cancer, according to her immigration lawyer. Margaret W. Wong and Associates released a statement Tuesday that Zeituni Onyango, the half-sister of Obama’s late father, Barack Obama, Sr., had died on Monday in Boston. Onyango was born in Kenya in 1952 and became well known in 2008 when questions about her immigration status came to light during her nephew’s first run for president. Onyango applied for political asylum in 2002 due to violence in Kenya. Her request was turned down. She appealed twice but was denied each time and ordered to leave the country. Wong fought on her behalf and in 2010 she won her asylum case with the Immigration Court in Boston. Wong later helped her obtain her green card. CNN's Lawrence Crook and Dana Davidsen contributed to this report. One more off the welfare rolls.